The land that Kuan Im Tng Temple (Joo Chiat) currently resides on was donated by the decreased trustee Zheng Jintai’s mother back in 1919. 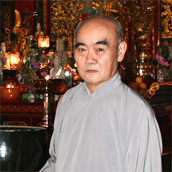 The founder of the temple was Master Lee Nan Shan, who also founded the Kwan Im Thong Hood Cho Temple in Waterloo Street. till completion with the combined efforts of the followers. The temple held an inaugural ceremony on the 2nd of June, 1991. The first thing that strikes you upon entering the temple is the impressive statue of Cundi Bodhisattva (right). 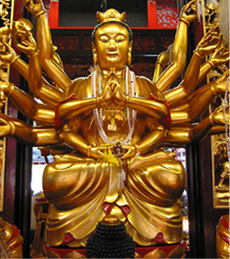 Being one of the many reincarnations of Goddess of Mercy, the statue provides the main centre of “attraction”, drawing masses of worshippers to the temple. 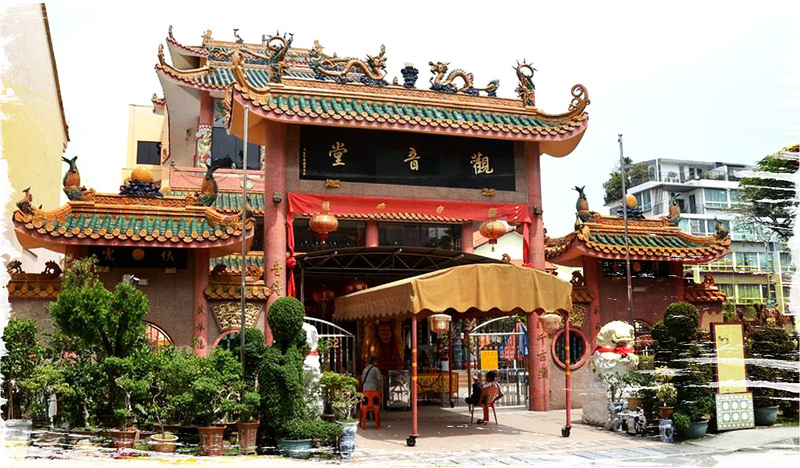 Although Goddess of Mercy is generally associated with Buddhism, it doesn’t mean that Kuan Im Tng Temple (Joo Chiat) is a place of traditional Buddhist worship. To apply Confucian etiquette in everyday lives. Stay Social With Us On © 2019 Kuan Im Tng Temple (Joo Chiat ). All rights reserved. Website by Creative eWorld Pte Ltd.